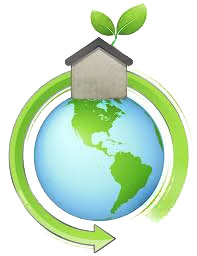 We believe it is part of our responsibility to maintain our environment. After all, we only have one planet. 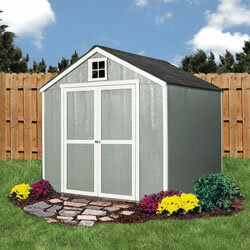 That is we only design sheds with a strong wood frame and resilient wood siding. Manufactured by Louisiana Pacific, our wood siding is in accordance with Sustainable Forestry Initiative® standards and uses wood from small, fast-growing trees for less waste and better resource usage. 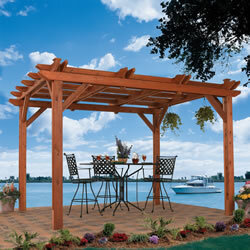 Whether your need is for a shed, gazebo, pergola, or play set, wood is always the better choice. 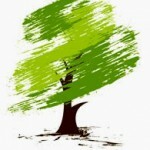 A renewable resource, wood is a green material as it can be replaced in sustainable forests or recycled. 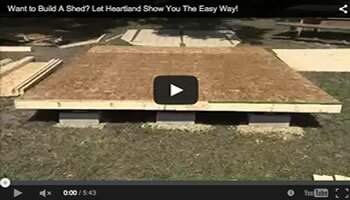 In addition to being eco-friendly, wood further benefits wood storage sheds. Storage buildings must meet strict building codes from handling heavy snow loads to withstanding very high winds. It won’t rust, fade, or degrade from the sun. 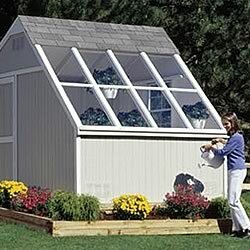 It performs equally well in the hot Phoenix sun, in the humid climate in Florida or the cold winters of the Northeast. The same can’t be said of some of the other types of materials such as plastic or metal. Wood is easier to customize because it can be quickly cut or shaped accordingly. 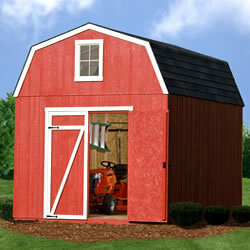 Take a look at a wood shed next to a plastic or metal one and see the difference in quality and durability instantly. Wood products offer visual appeal and long lasting quality, while being kind to our earth. 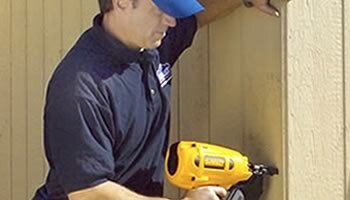 LP® siding is the smart choice for all backyard structures.